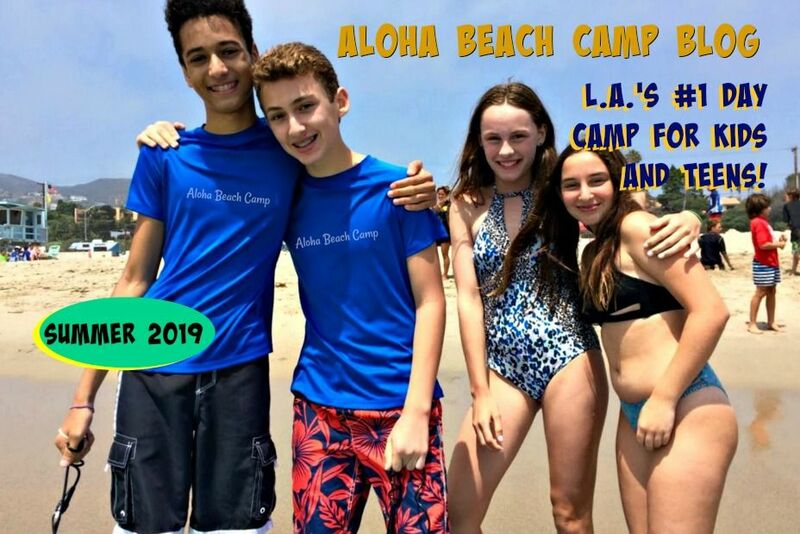 Los Angeles Summer Camp | Aloha Beach Camp Blog: Open House This Sunday, But What if it Rains? Open House This Sunday, But What if it Rains? If you've been following the weather, you probably know rain is predicted in Los Angeles this Sunday. We hope to have the Open House anyway, but there's a possibility it may be rescheduled if the weather doesn't cooperate. We will make a final decision on whether we'll have the open house or not by Friday. 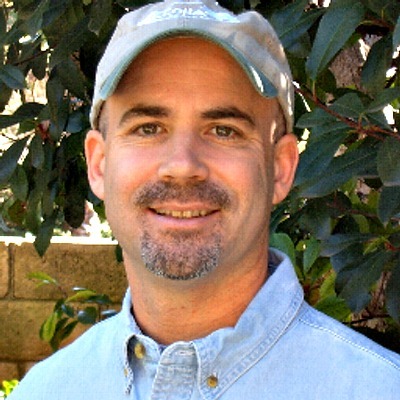 Please check our main website, Aloha Beach Camp.com, for the latest updates.